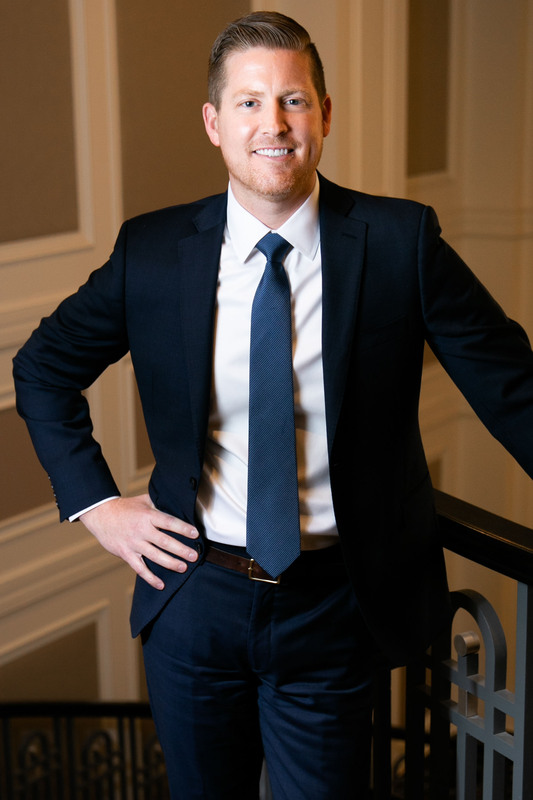 Since joining Realty Trust Group in 2003, Joe has participated in projects involving virtually every aspect of healthcare real estate planning, development, and asset management. Joe is a Senior Vice President / Principal and is the managing member of RTG’s Atlanta office. Joe also serves as the outsourced Director of Real Estate for a regional health system in Atlanta. Joe’s team is responsible for the leasing, operations, project management and compliance of a 4.5 million square foot medical office portfolio. During his time in this role, the portfolio has increased by over 3.0 million square feet through strategic acquisitions, new real estate development, and market expansion. Joe has been a regularly featured speaker at healthcare and medical office conferences. Recently, Joe discussed how health systems can capitalize on value creation through real estate development at the Georgia Association of Healthcare Executives. Joe holds a CCIM (Certified Commercial Investment Member) designation, and is a Member of ACHE (American College of Healthcare Executives). He is also a licensed affiliate broker/salesperson in Georgia. Joe was an Inaugural Board Member for the University of Tennessee Young Alumni Council and volunteers with numerous community organizations, including the National Multiple Sclerosis Society and Atlanta Toys for Tots.